Giveaway time! 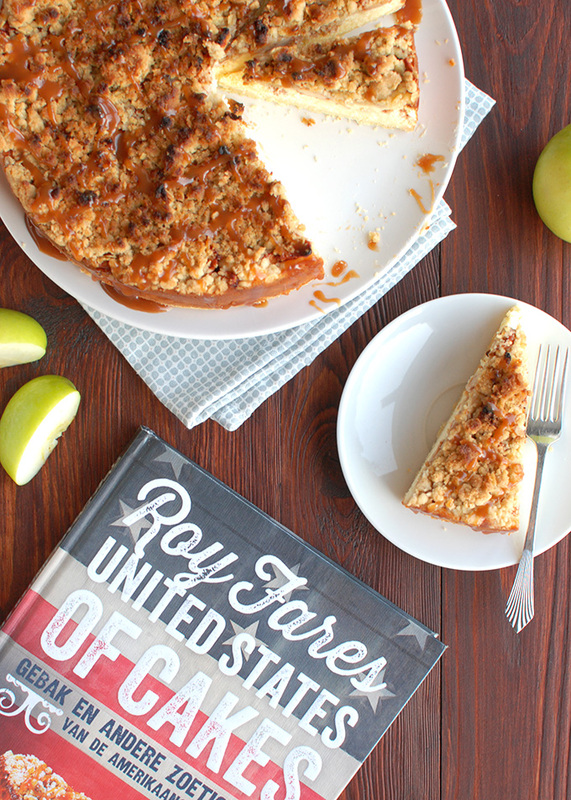 I’m giving away a copy of Roy Fares’ cookbook: ‘United States of Cakes‘! 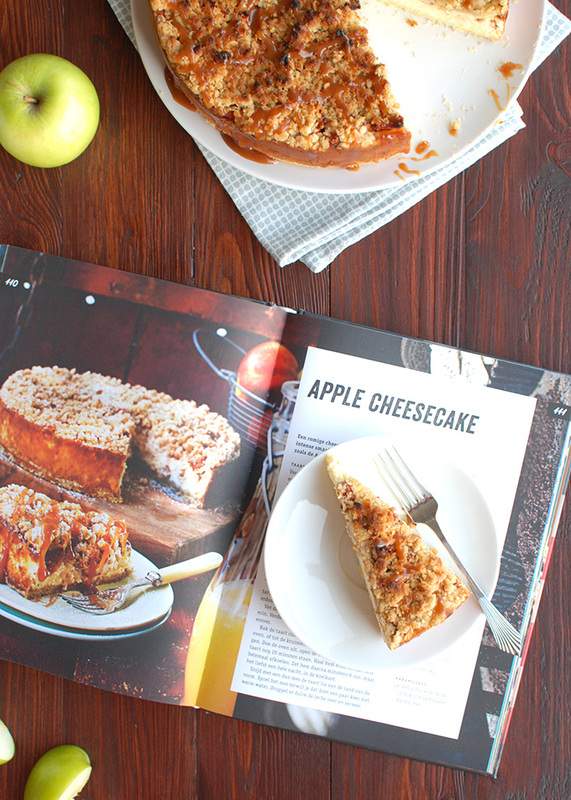 Because I am super impressed with this cookbook. It is the best! Mine is a library book, but I’ve already renewed it twice. And it’s definitely going on my Christmas wish list! Because I am trying to grow my blog and get it to the point where it can help support my little family. If you enter this giveaway, you can further your chances of winning by tweeting about it or posting a notice on your Facebook wall. 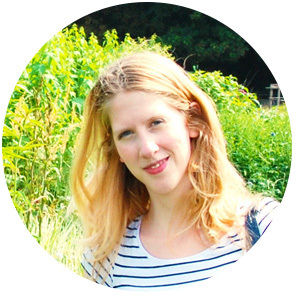 I’m hoping that maybe your friends or your friends’ friends will like my blog, too! So, three things. 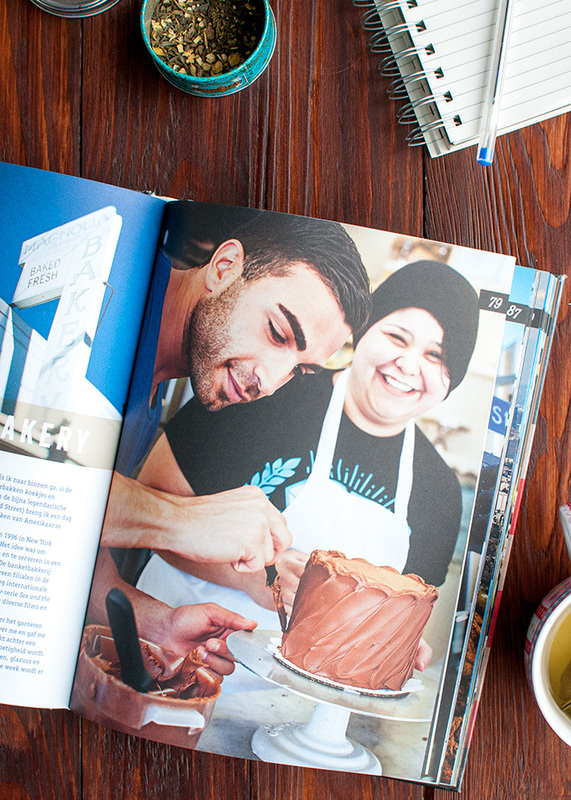 To spread some love, grow the blog, and tell you guys a bit more about Roy Fares’ cookbook ‘United States of Cakes‘. This cookbook is awesome! So. Who is this Roy Fares? He’s an award-winning pastry chef from Sweden. In 2005, at the age of 21, he won the Swedish Championship for Young Bakers, and in 2010 he won the title of Sweden’s Pastry Chef of the Year. Pretty impressive, right? 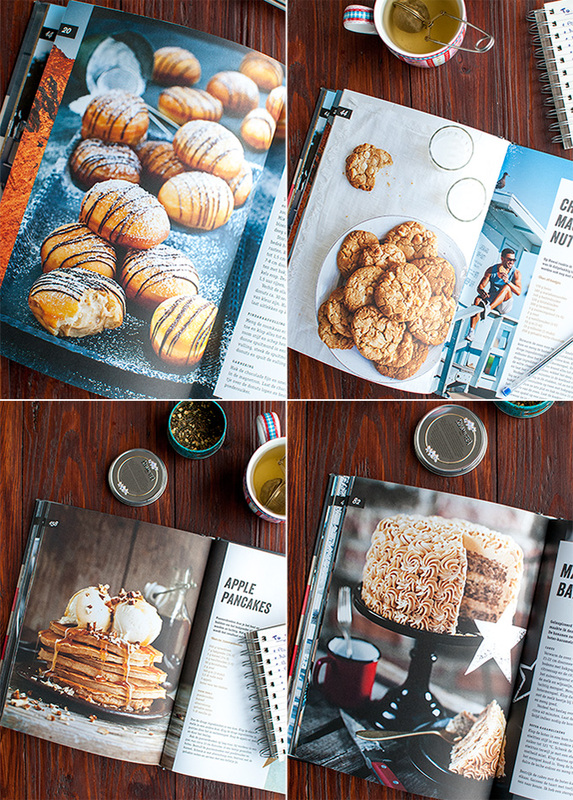 ‘United States of Cakes’ is actually his second cookbook, and the Gourmand World Cookbook Awards (pretty prestigious) awarded it the title ‘The World’s Best Cookbook 2014’ in the US cuisine category. 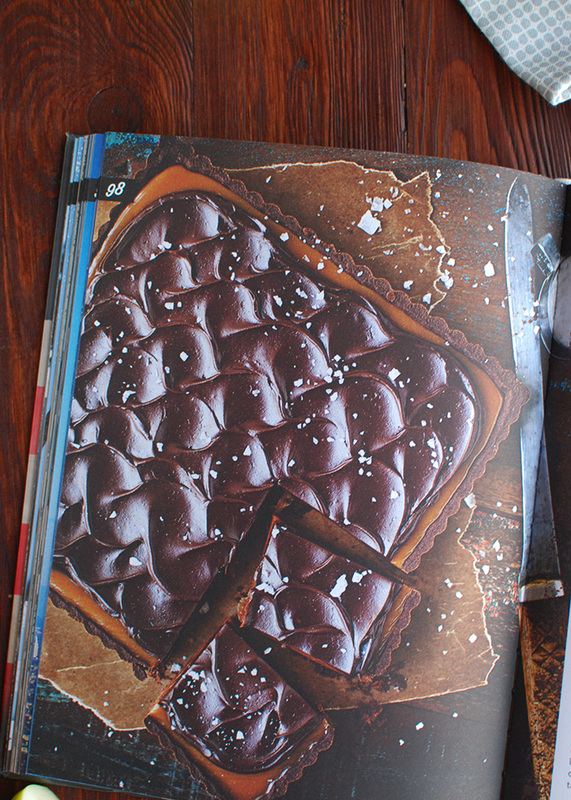 Because while Fares may be from Sweden, his cookbook is all about traditional American goodies. 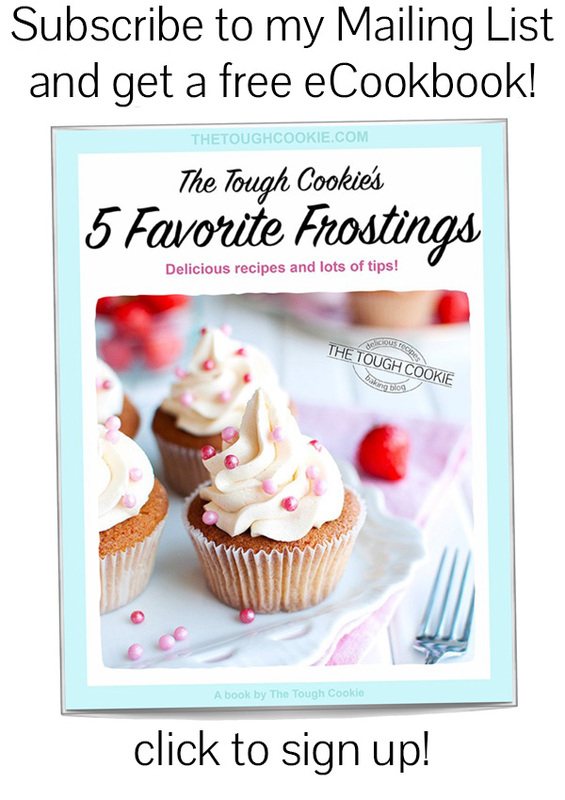 The book features a ton of recipes, ranging from big layer cakes and pretty little cupcakes to simple cookies and breakfast goodies. In other words, whether you’re a beginner who can’t hold a piping bag properly, or an advanced home baker looking for sweet inspiration, there’s a recipe in there for you. 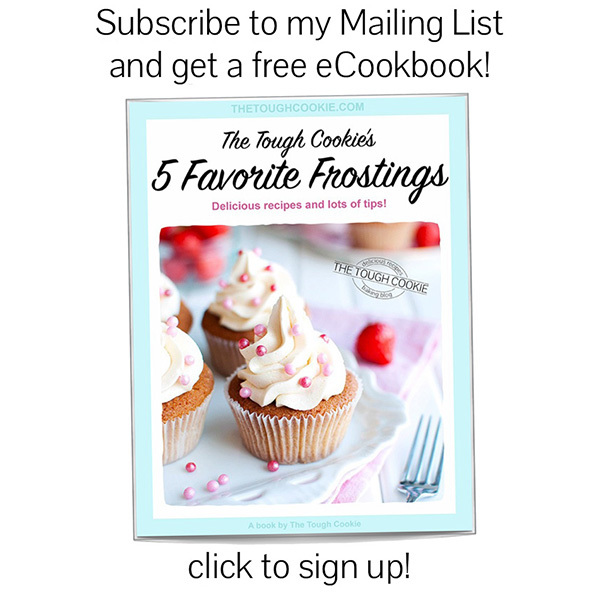 To give you a real idea of what this cookbook is all about, let’s look at some of my favorite recipes! 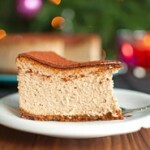 There is a recipe for a beautiful Espresso Cake, which looks sooooo good. 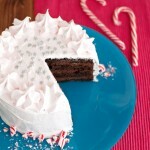 It has layers of chocolate cake, mocha buttercream, and marshmallow cream. And Polly Rocks, whatever those are. Is that an American candy? Well, what do you think of Peanut Butter Donuts, drizzled with chocolate? 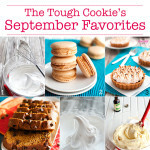 Have to make those soon… And what about White Chocolate Macadamia Nut Cookies? Mmmm-mmmm-mmm. He also has a recipe for Apple Pancakes. With ice cream. 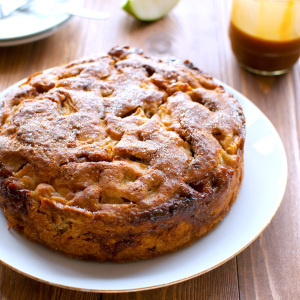 The perfect, scrumptious fall breakfast, I think. 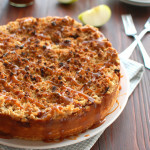 And I love the look of that Caramel Banana Cake. Can’t wait to try it! What about the cupcake department? 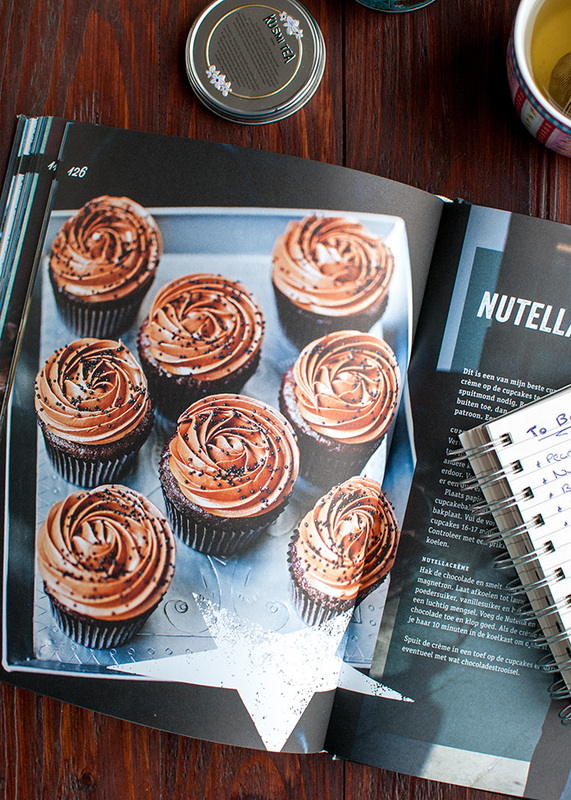 Fares has a lot of cupcake recipes. 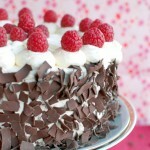 Including chocolate & Raspberry, S’mores, and Lemon Meringue, all of which look really delicious. 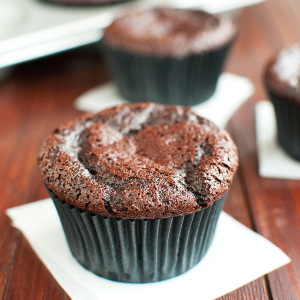 I have to say, these Nutella Cupcakes are probably my favorite, though. Like I said, this cookbook is awesome. Delicious recipes. Beautiful photos. So, ready for a chance to win it? Here’s how this giveaway works: To enter this giveaway, just answer the following question in the Giveaway Widget below: What is your dream cake? That should be an easy one, right. Dream it up and tell me about it! Maybe you’ll see it on the blog, someday. This giveaway is open until Monday October 10th, 2016 at 12:00AM UTC+1. This giveaway is open to residents of the Unites States, the Netherlands, the United Kingdom, and Australia. Participants should be 18 years or older. The winner will be chosen randomly and announced on this post. Good luck! Wish we could all win! I seen a strawberry shortcake cake posted on Facebook. I have to try it! 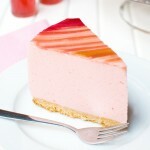 Man, my dream cake? That’s actually a super hard cake! 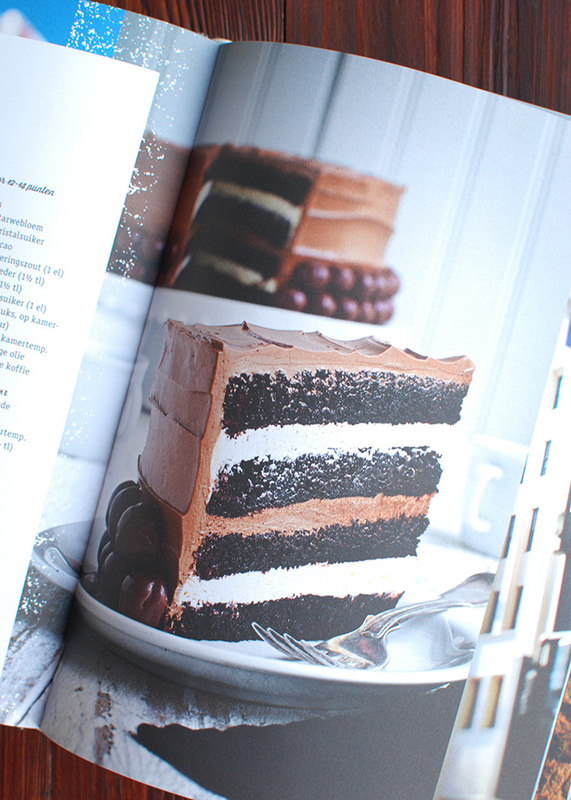 But I am a huge fan of marshmallow frosting, so I am thinking just a plain ol’ dark chocolate cake with a yummy marshmallow frosting… Yum! I think a white cake with raspberry filling and whipped cream frosting! 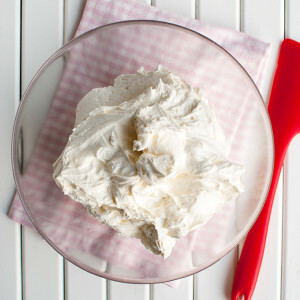 My dream cake involves whipped cream and strawberries. 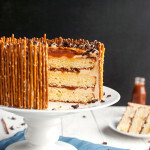 My dream cake is sweet with a pinch of salty something or sour; like salted caramel or lemon/lime. My dream cake would be a banana split cake. Love all those flavors. I love nothing more than a big slice of carrot cake with raisins, big chunks of carrot and velvety smooth cream cheese frosting. I’m drooling just thinking about it! I love a dark chocolate cake with chocolate buttercream. 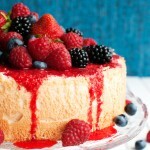 Mt favorite cake depends on the season! 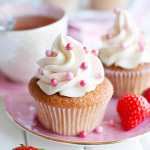 Summer would be strawberry filled with a light whipped cream frosting. 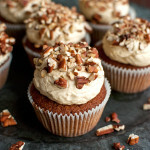 While winter would be apple with a caramel buttercream frosting. 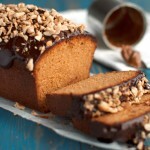 Although chocolate doesn’t have a season and is always excellent!